Welcome to the Tree of Life Company. The best just got better! 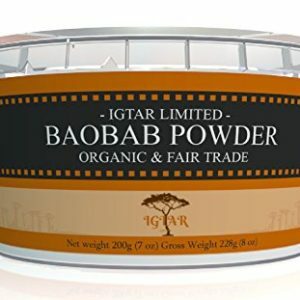 We are still the lowest priced certified USDA organic Baobab sellers in Europe. If you find the same products at a lower price anywhere, we will price match minus 10%. This website will provide you with everything you need to know about this approved “super fruit” and its amazing health benefits. This exotic tasting fruit is full of vitamins, nutrients, antioxidants, everything that your body needs and loves! It is also very versatile and can be used and added to lots of different types of food and drink. 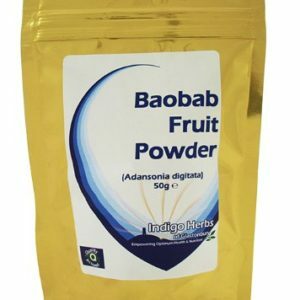 Taking Baobab everyday is one of the easiest ways to add to your daily nutritional intake of vitamins, minerals and your 5 a day. Read what our customers are saying and order some for *FREE to try it for yourself. 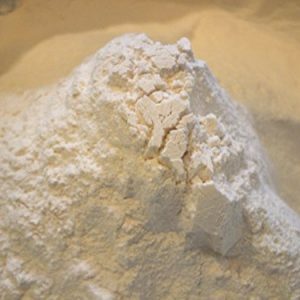 Also check out the recipe page for a few ideas, and to see how some of our customers are using their Baobab. 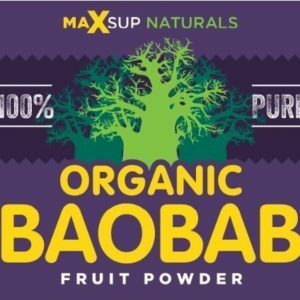 The Tree of Life Company was the first seller of USDA certified organic Baobab fruit products in the UK. 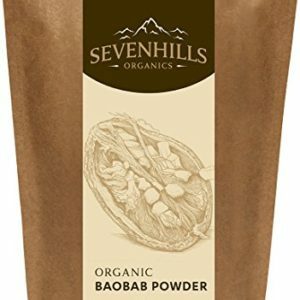 All of our organic Baobabs come from sustainable sources in West Africa.